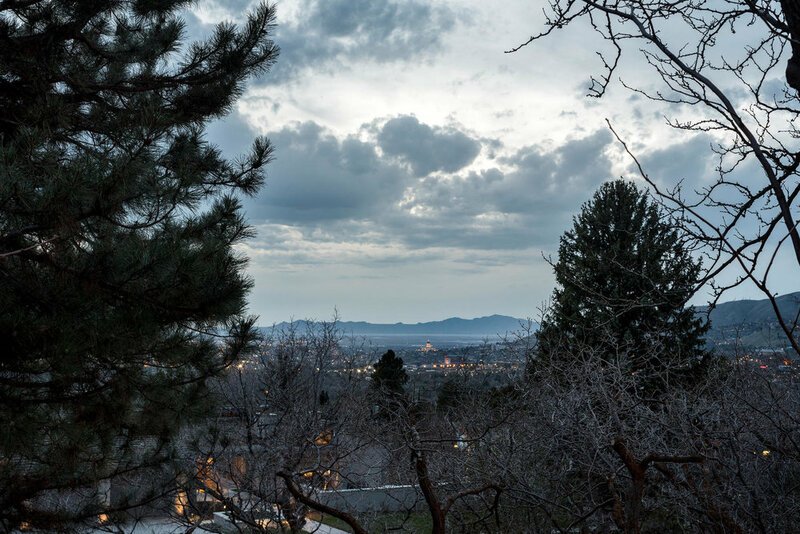 Welcome to Devonshire Drive, one of the most desirable streets in all of Salt Lake City showcasing the most spectacular views of the valley, mountains and beyond. 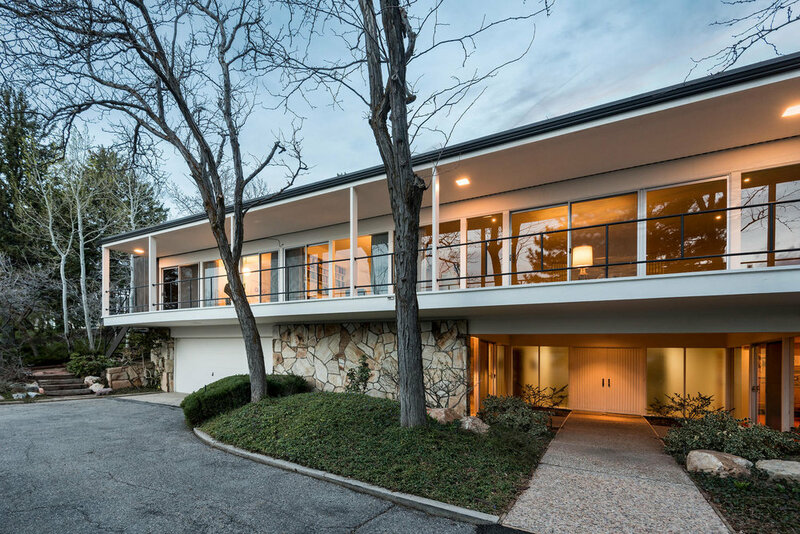 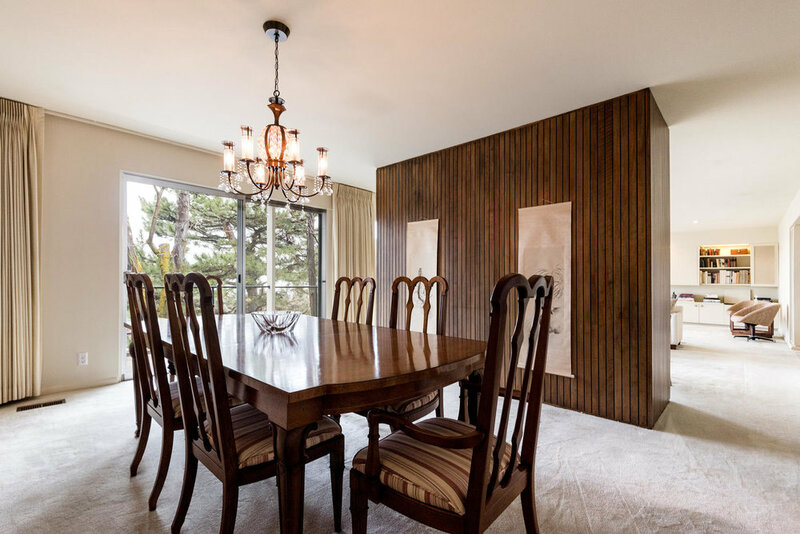 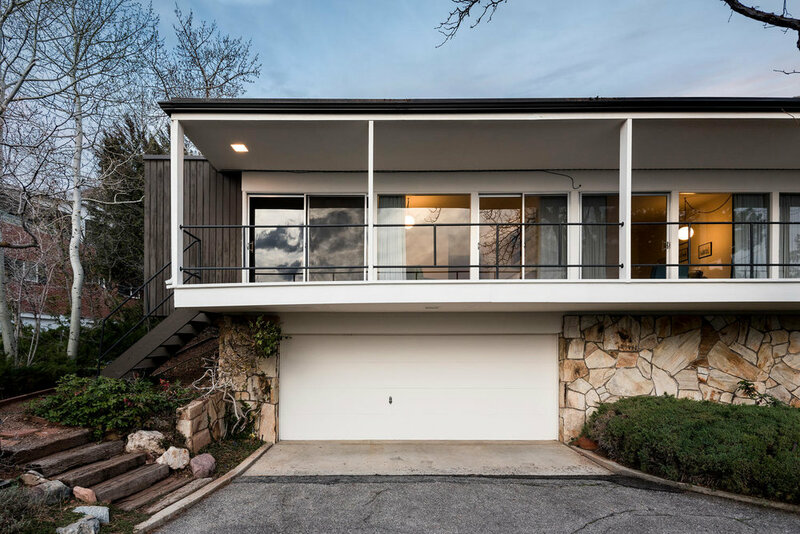 This exceptional, luxurious Mid Century home was custom designed in 1967 by the award winning architect, Jim Christopher. 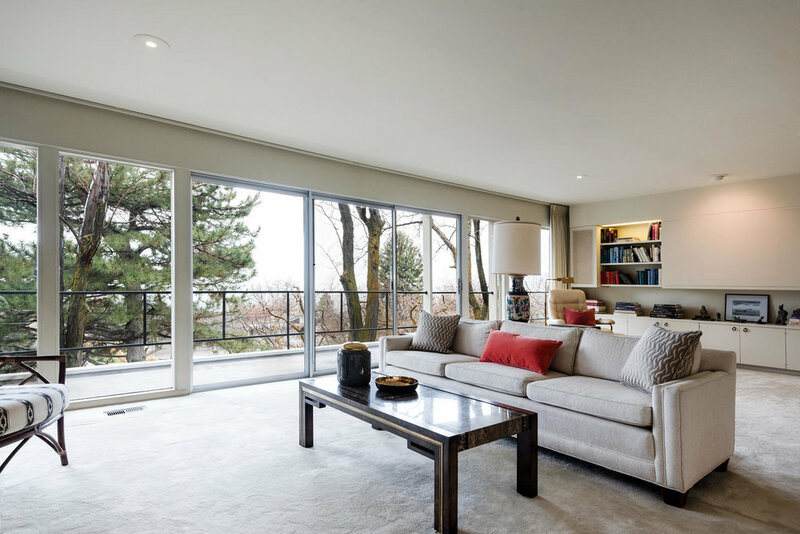 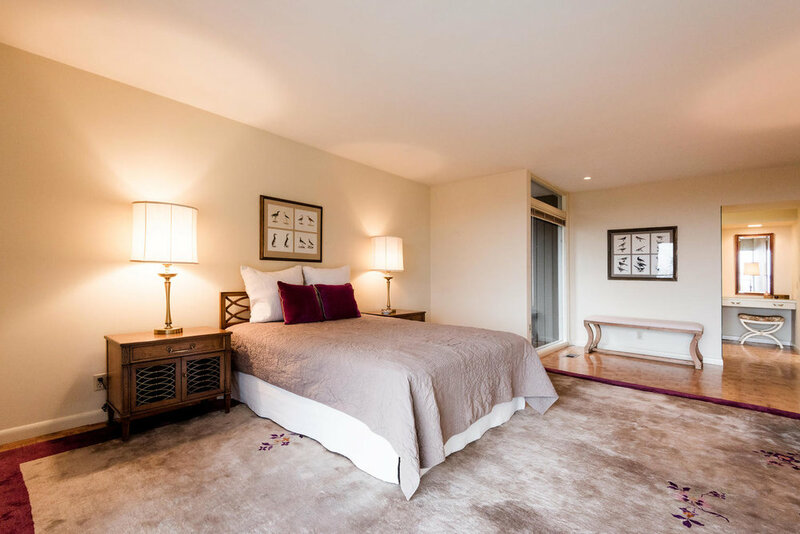 Great attention was given to every aspect of the home including the views, floor plan and style as well as the quality of materials and craftsmanship. 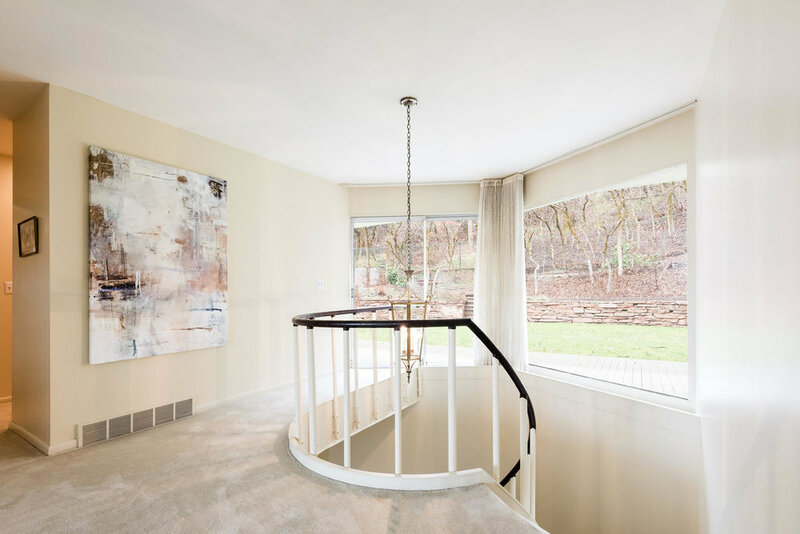 The home is artfully positioned on the lot to capture views from almost every window and fill the home with abundant natural light. 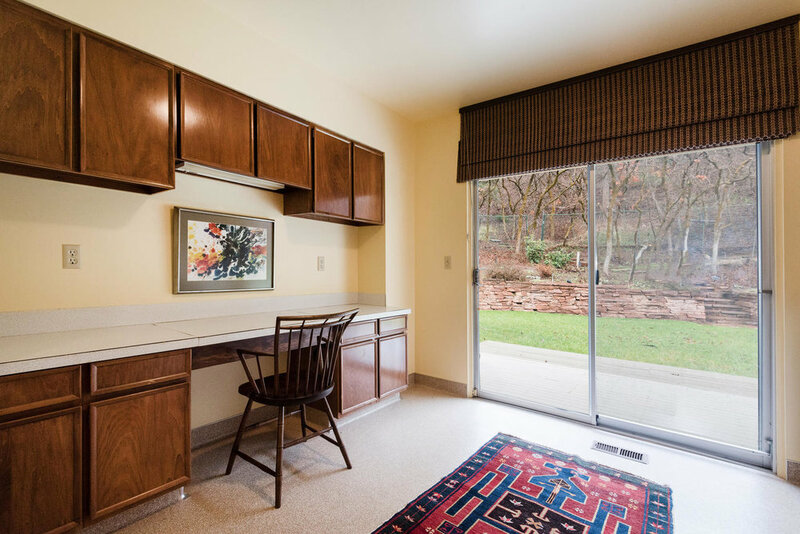 The indoor spaces flow beautifully throughout for great entertaining and everyday life. 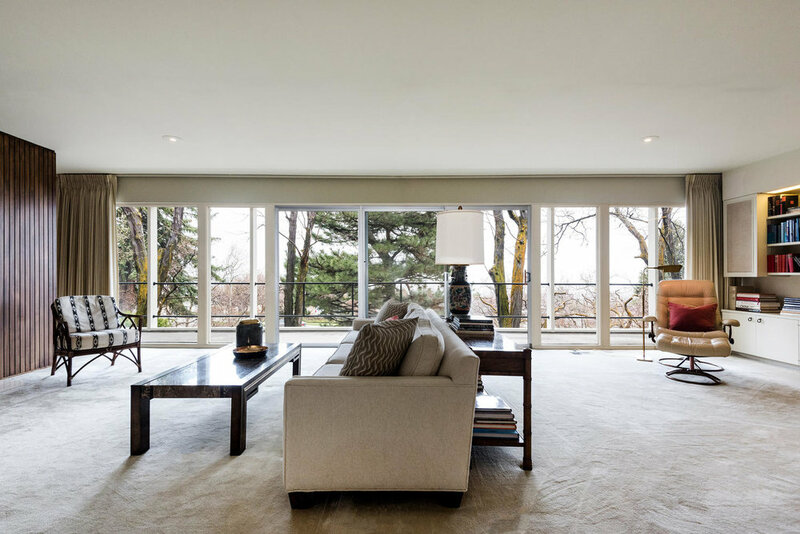 Indoors transition gracefully to wonderful outdoor spaces including sunset catching balcony spanning the width of the home, an expansive flat yard with deck, front yard wooded with scrub oak and many other trees. 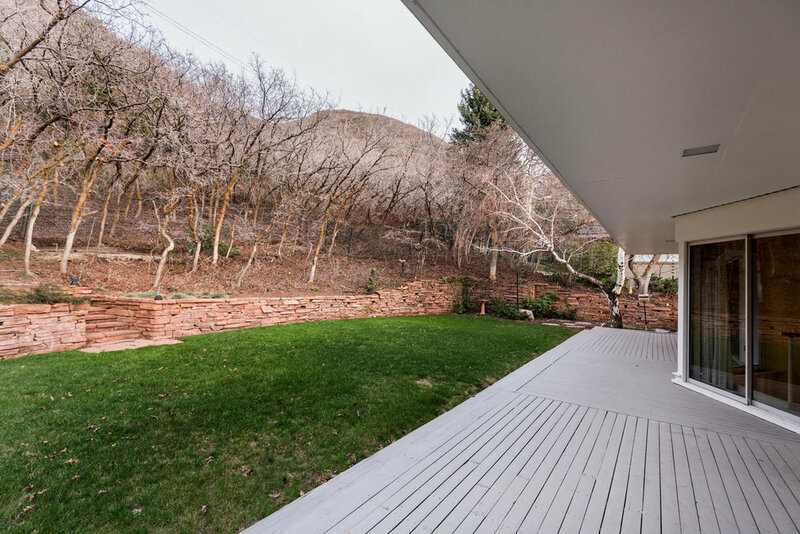 The back yard is beautifully enhanced with a hand stacked red rock wall and stairs leading to an upward sloping hillside to the rear creating incredible privacy. 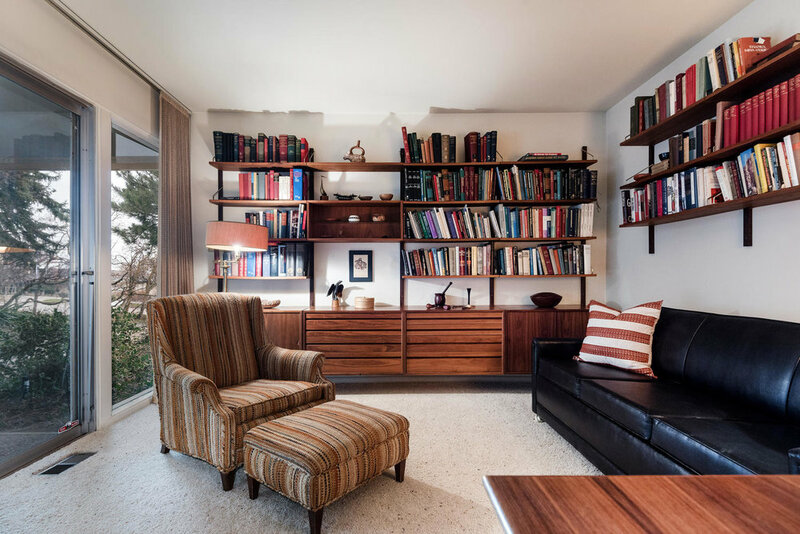 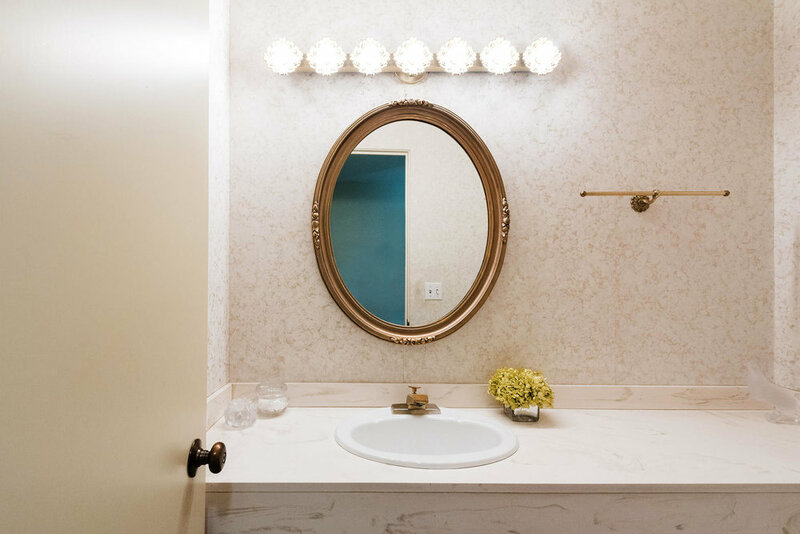 This is a rare opportunity to own a noteworthy and architecturally significant home with a remarkable lot and street address that will truly inspire!